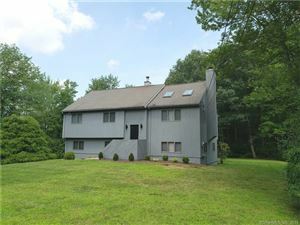 Part of the "triburys"; Woodbury, Southbury, Middlebury. 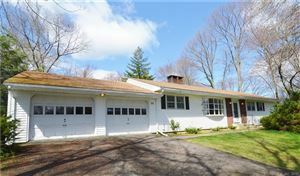 Small community home to Westover School. 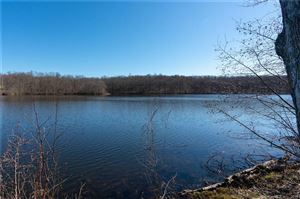 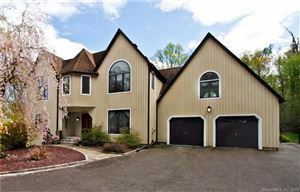 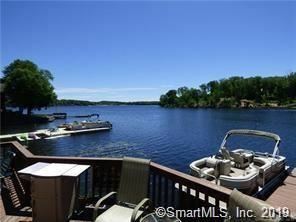 Connecticut listings last updated Apr 23, 2019 5:15:pm.